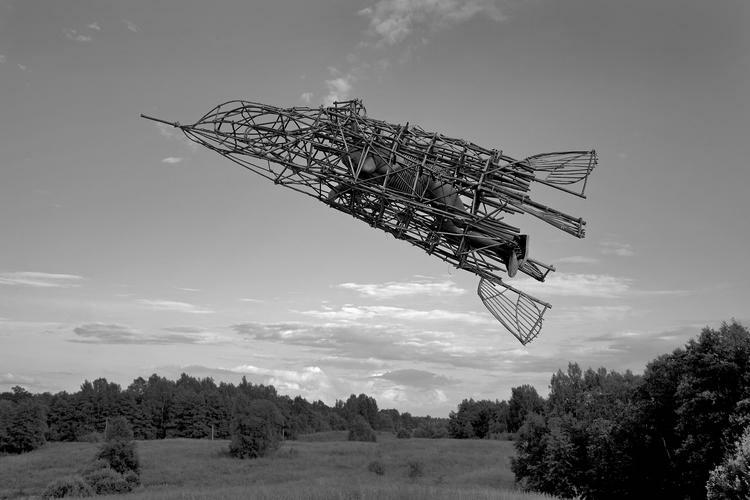 Because machines are generally associated with the fulfillment of a practical duty, the functional independence of art is particularly highlighted when artists create or represent machines. 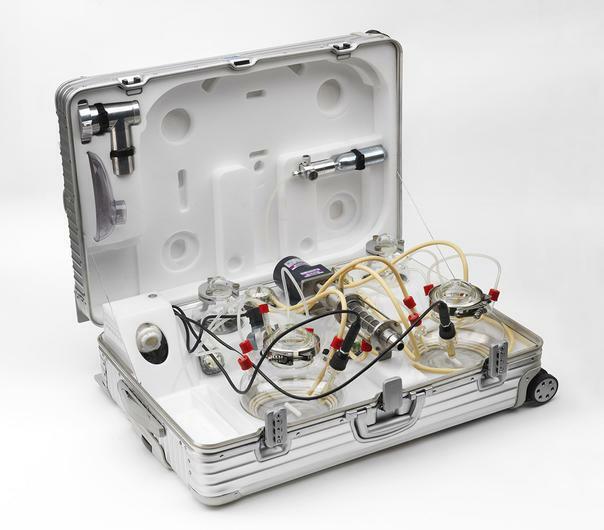 We find ultimate examples of useless art machines in Wim Delvoye’s pursuit of technologically sophisticated devices for the production of excrement, or in Roxy Paine's machines to fabricate art, which we can consider two times "useless": for being artworks and for producing more art. As a reaction to our current times focused on utilitarianism and profit, Useless: Machines for Dreaming, Thinking and Seeing presents a selection of curious machines created by artists with the goal of stirring dreams, feelings, critical thinking, and ironies; for seeing what microscopes, telescopes and cartographies cannot show; for flying without taking-off; in short, for doing the impossible. Such are some of the uses of art. Participating artists include Jairo Alfonso, Wim Delvoye, Juan Downey, Peter Fischli & David Weiss, Algis Griskevicius, Shih Chieh Huang, José Iraola, William Kentridge, Chico MacMurtrie, Stefana McClure, Arnaldo Morales, Roxy Paine, Fernando Sánchez Castillo, Shyu Ruey-Shiann, Adriana Salazar, Johanna Unzueta, and Simón Vega. Useless: Machines for Dreaming, Thinking and Seeing has been organized by Gerardo Mosquera. 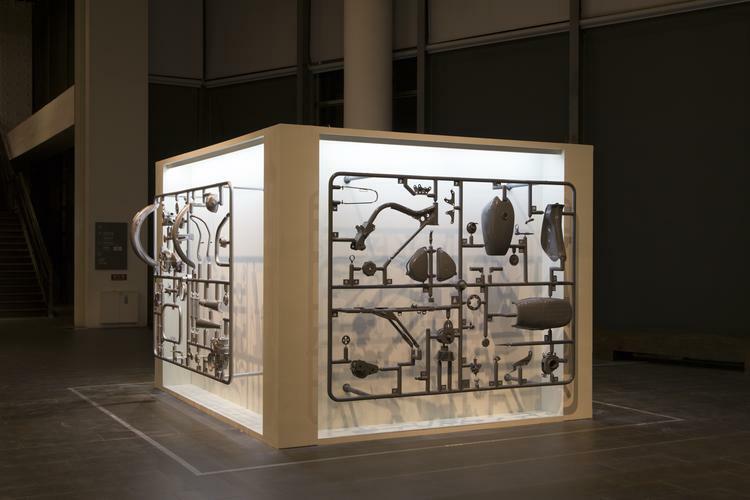 Useless: Machines for Dreaming, Thinking and Seeing is generously supported by the Andy Warhol Foundation for the Visual Arts, the Jacques and Natasha Gelman Foundation, and the Ministry of Culture (Taiwan) and Taipei Cultural Center in New York. Shyu Ruey-Shiann, Dreambox, 2012. Wolf 125 motorcycle, motors, metal construction, steel, wire, sensor, transformer. 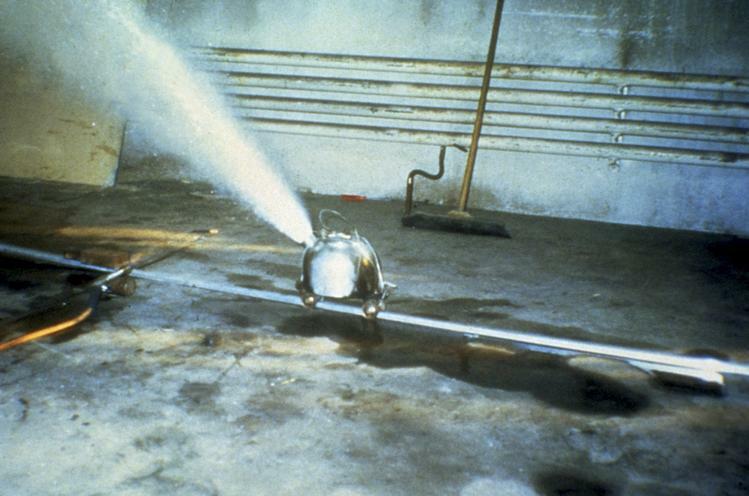 Peter Fischli and David Weiss, The Way Things Go, 1987. Video projection.